Conference sorting itself out? 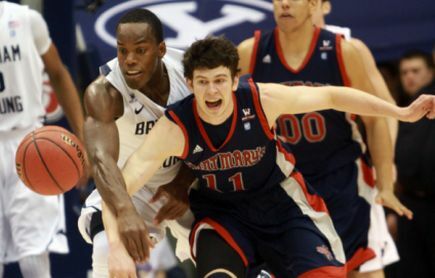 — It’s halfway for some and near halfway for others, so how is the WCC conference race sorting out? Gonzaga (6-0 WCC) and Saint Mary’s (6-1) seem locked into a two-team struggle for the regular season title and a showdown in the conference tournament in Las Vegas in March. 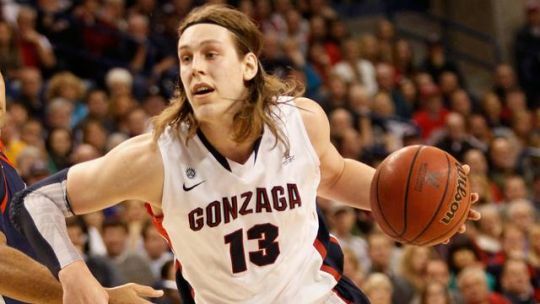 Gonzaga has been cruising behind Kelly Olynyk’s resurgence in the post, and may not be challenged until it meets Saint Mary’s in Moraga on Valentine’s Day. The Gaels have used a stunning last-second victory over BYU in Provo to propel themselves to a five-game winning streak and a renewed sense of purpose. Architect of the streak has been – who else? 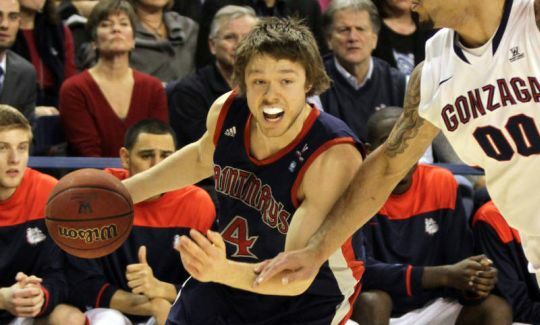 – senior point guard Matthew Dellavedova. 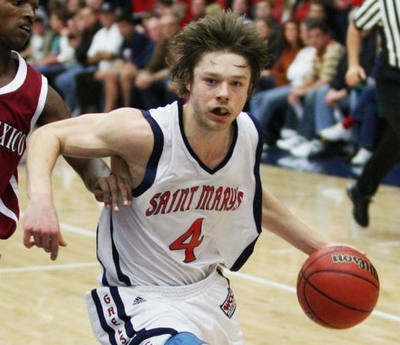 Not only did Delly personally secure the BYU win with his ESPN #1 highlight buzzer-beater, he has been orchestrating the Gaels’ offense even more brilliantly. His record last week of 21 assists and zero turnovers in two Gael wins has record-keepers looking for comparable stats. 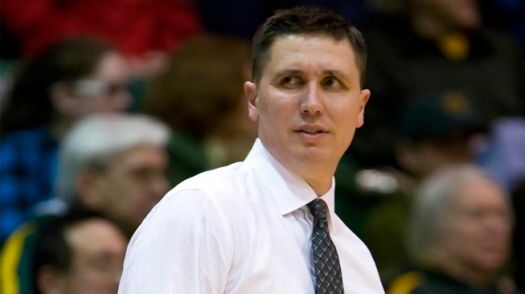 BYU will protest strenuously that it is not out of title consideration, but a home loss to Saint Mary’s and a road loss to Gonzaga weaken its argument considerably. The Cougars have a chance to play a major role when they face Gonzaga at home on February 28, but that may come too late depending on how they fare in a rematch with Saint Mary’s in Moraga the week before. Picking up a third loss against the Gaels will almost certainly eliminate the Cougs from the title race. Santa Clara seems poised to move into the slot right behind BYU if it can retain its consistency. The Broncos faltered with three conference losses in a row but have bounced back with four straight wins. In their favor or posing a huge obstacle is a scheduling anomaly that postpones their first game against Saint Mary’s until February 7 at home. A win there would seriously erode the Gaels’ chances and give the Broncos momentum heading into the last weeks of the campaign. 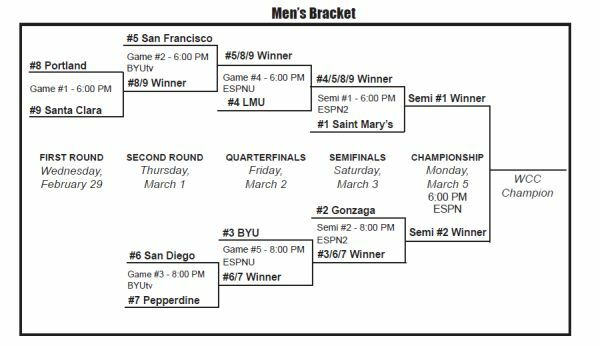 The rest of the conference is a bit of a puzzle, with San Francisco and Pepperdine showing intermittent promise and San Diego fading fast. 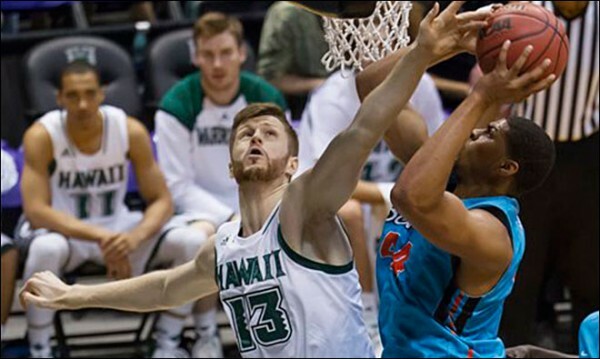 The only thing that seems certain is that Loyola Marymount and Portland will be battling to keep out of last place. What To Make Of Gonzaga? 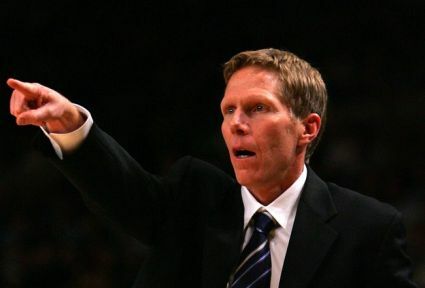 In the history of college basketball, Gonzaga’s string of 11 straight conference titles is second only to UCLA’s streak of 13 straight Pac-8 titles during the heyday and immediate aftermath of the Wooden era. Gonzaga, a small Jesuit school in Spokane, Washington, with an undergraduate enrollment of less than 5,000 students and no real history of basketball success prior to its first NCAA Tournament in 1995, has put itself into the same paragraph as one of the most dominant teams in sports history, even if the Bulldogs are playing on a different level than the Bruins were. 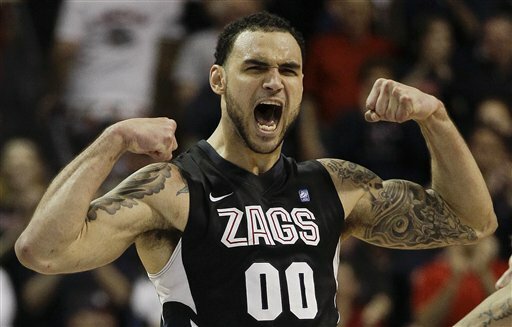 However, there is no doubt that recently Gonzaga’s dominance in the West Coast Conference has been challenged. 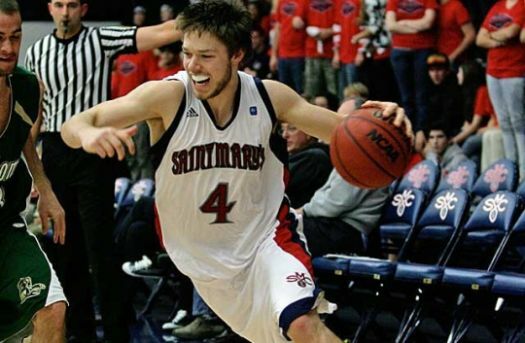 Saint Mary’s has emerged as the conference’s most serious contender to the Zags’ throne, twice in three years finishing just a game back in the conference. And last year, with just three conference games remaining and SMC holding a two-game lead, the Zags saw the Gaels somehow lose to San Diego (a 6-24, last-place WCC team) and then knocked off Saint Mary’s in their head-to-head matchup to salvage a tie for the regular season title. 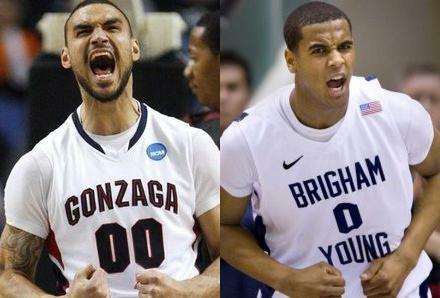 It’s been creeping closer and closer, but could this finally be the year where Gonzaga fails to win the WCC? 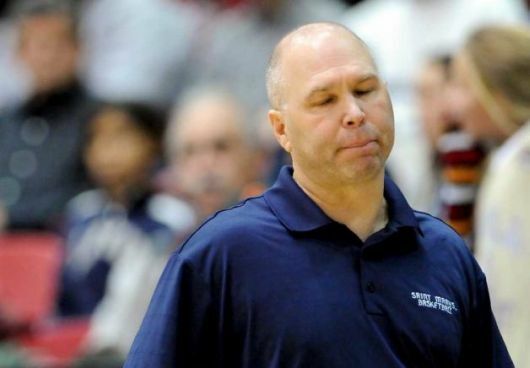 After losing by 21 points at Saint Mary’s on Thursday night, it is certainly a possibility.